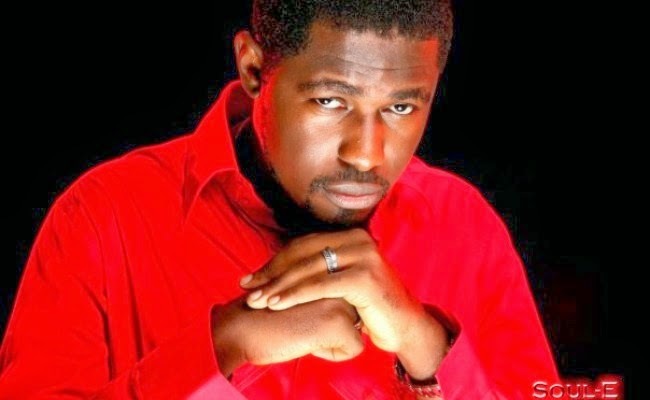 Welcome to Qismat Yinus' Blog: Pop Artiste, Soul E Is Now A Prophet!!! Emmanuel Okose a.k.a Soul E Baba is now a prophet and the spiritual head of Soul E Ministry. I learnt that Soul E is now a prophet, can you open up on that? I don’t like talking about myself but by the grace of God, I would say I was called into the office of a prophet. Did you ever dream of becoming a prophet or how did your spiritual journey begin?My father happens to be a minister of the gospel and right from my school days, I have always operated in the office of a prophet. So, from then, I knew I would be used by God and the time is now. Being a minister of God, what exactly is the calling about? The fact is, I am a prophet called to bless people around the world. So, I thank God for commissioning me. What are some of the special duties expected of you? To love God and I have passion for lost souls. Coming to Lagos for a programme, An Evening with Soul E at Redeemed Church in FESTAC, how do you feel? I am totally excited about it. It is a programme that will bring hope to people, the sick would be healed and the oppressed will be set free. It is one of my outreaches from Soul E Ministry. It is a healing programme. I would be preaching and singing. On that day, I will be declaring some prophetic words and God will be ready to bless, heal and deliver those that truly seek it. What inspired your interest in the programme? I was inspired because my vision for many years is to be used by God and now is the right time and I am ready to be a blessing. 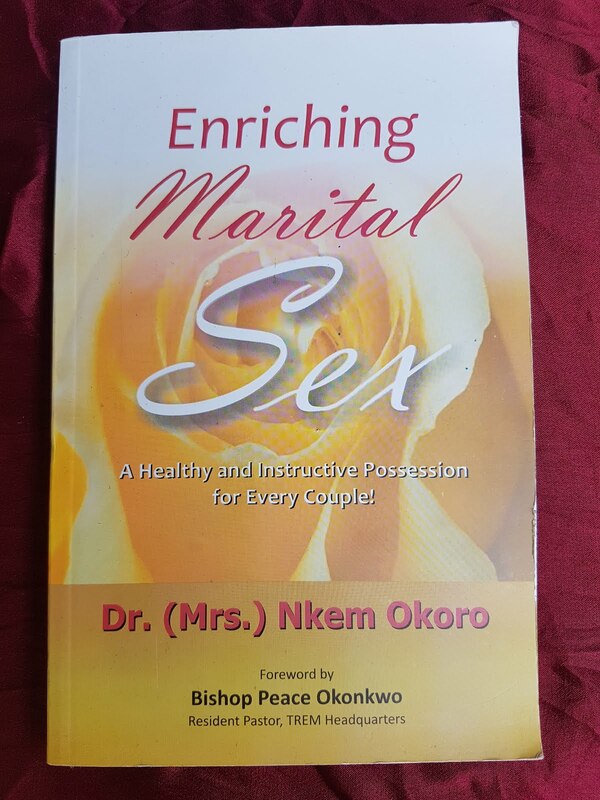 How are you enjoying marital bliss? I love to keep my private life private. Do you see yourself setting up a church in future?